SQlab has specialised in the three contact points of the bike (Hands – Pelvis – Feet). A bicycle saddle must not only fit perfectly to both the male and female anatomy, but also correctly spread the body weight from a medical point of view. The grips must prevent numb fingers, must be easily and securely assembled and be a good fit for the hand. In particular our saddles, and our fitting process, which determines the perfect saddle width, have made us the most successful saddle manufacturer in tests of bicycle magazines. 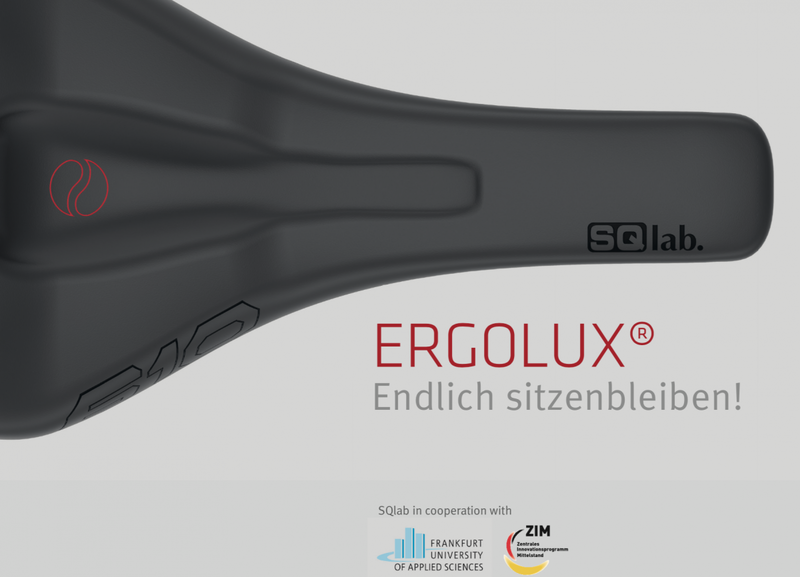 You will not only find the perfect saddle, grip, bars and other components here, but also many tips and tricks around ergonomics and how to correctly fit and adjust the SQlab-products for the three contact points. You can purchase our products at your local authorised dealer or here in our online shop. However, we highly recommend the purchase through your local authorised dealer as the face-to-face advice and particularly the sitbone measurement is a service only your brick and mortar authorised dealer can provide. Go to the SQlab Homepage.